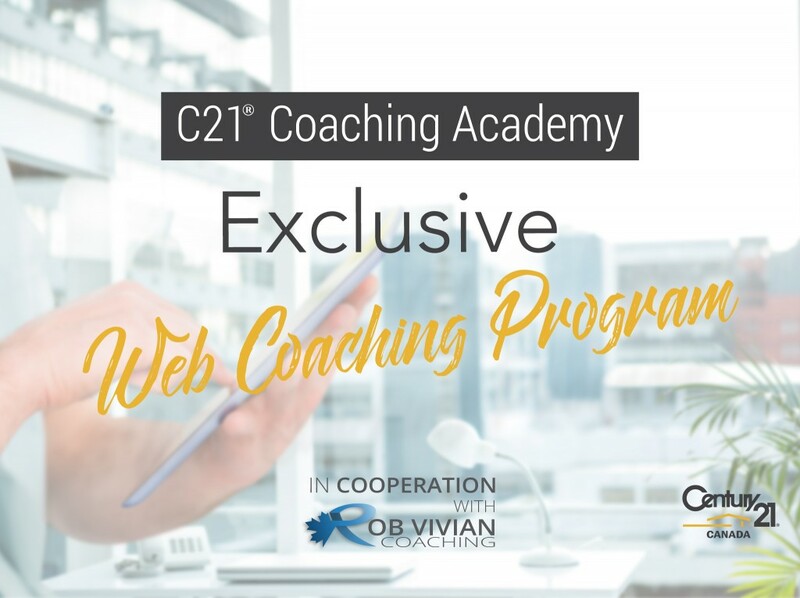 Double your income with the C21® Coaching Academy and Rob Vivian! Exclusive to CENTURY 21 Sales Representatives in Canada, this program will help you increase your productivity, meet your goals and become a top producer! 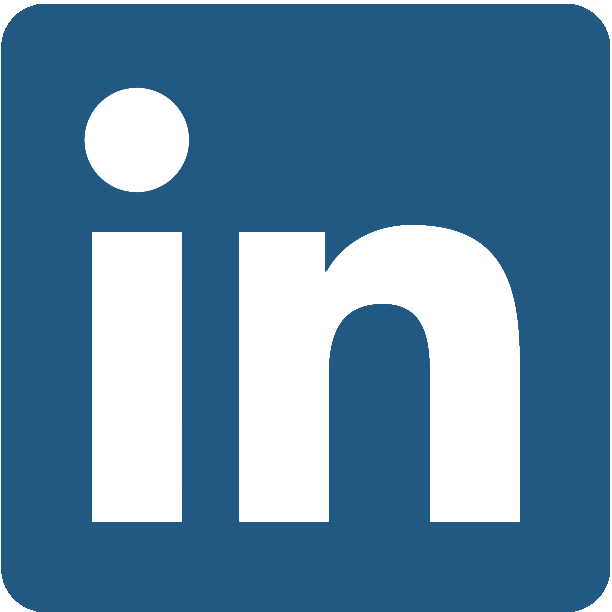 Starting on Thursday, June 1, 2017 Rob Vivian, one of Inman's top 25 real estate coaches in 2016, will deliver the weekly coaching webinars via on-demand webisodes! What's Included: Starting on June 1, 2017 these webinars will move to a weekly webisode format - every Monday at 7am ET, the webisode of the week will be dropped into your C21 Coaching Academy software to watch on-demand, at your own pace. If the video hasn’t been watched by Wednesday, a coach will follow-up with you to help keep you on track.